Tiago Prisco, is a Brazilian fashion photographer, currently living in Barcelona – Spain. Tiago, works as an editorial and commercial photographer all around Europe and Asia. His work has been published in magazines such as MARIE CLAIRE, AVENUE, ZINK, H MAGAZINE, FACTICE, SCHÖN!, HORSE MAGAZINE and VOGUE NOIVAS BRAZIL. 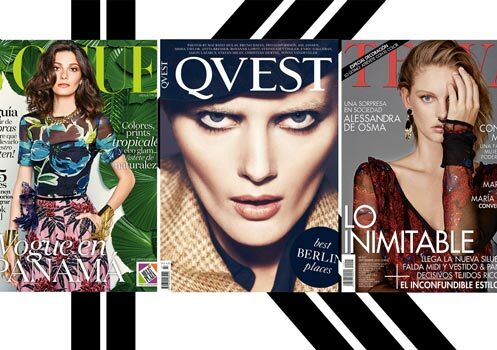 Muse Industry Management, with TIAGO PRISCO look to take your brand to the next level. Enric Galceran is a spanish born fashion photographer, shooting for titles such as VOGUE, HARPERS BAZAAR, ELLE, MARIE CLAIRE AND QVEST. His unique style is defined as an intoxicating mix of high fashion, luxury and lifestyle. His list of clients include iconic brands such as HUGO BOSS, ZARA, MASSIMO DUTTI MANGO, PEPE JEANS, HARRODS, HACKET AND FREE PEOPLE. Muse Industry Management, with ENRIC GALCERAN look to take your brand to the next level. Anton Cornelis is a Mid-Spanish Mid-French new face fashion photographer, based in Hong Kong and Milan. He started his professional career as International Tax Lawyer. After his move to Hong Kong, and his trips around Asia, its colours and feelings motivated him to do the transition to his passion as fashion photographer. 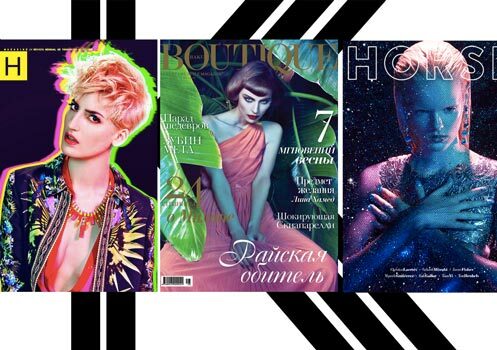 His fabulous fashion stories in which he captures his European sophisticated taste in fusion with his inspirational Asian energy, have started to being published in different Asian publications. Muse Industry Management, with Anton Cornelis look to take your brand to the next level.